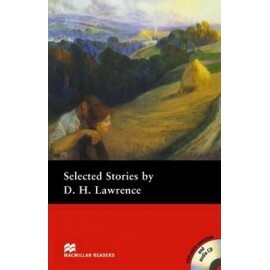 Romance and Human Interest Four stories written by one of the greatest writers of twentieth-century English literature: * The Virgin and the Gipsy * The Lovely Lady * The Rocking Horse Winner * Love Among the Haystacks Recommended for older readers Obsahuje i CD a navíc 8 stran cvičení! 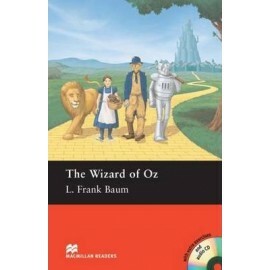 L. Frank Baum's classic story of Dorothy's adventures in Oz. 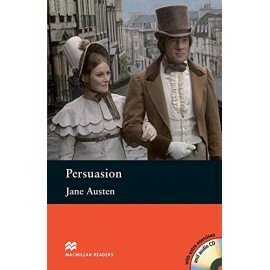 There is a film of this a story. American English Obsahuje i CD s namluveným textem knihy a navíc 8 stran cvičení! 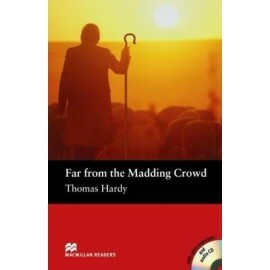 A masterpiece by the great American realist Henry James. 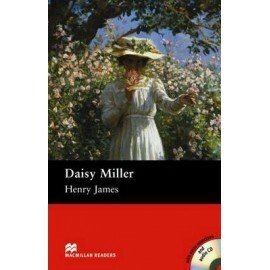 Daisy Miller is the story of an innocent girl's love and recognition in a society where respectable behaviour counts for everything. * American English * Obsahuje i CD a navíc 8 stran cvičení! 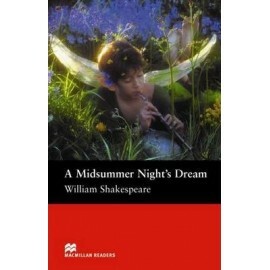 William Shakespeare's romantic comedy about love and marriage. 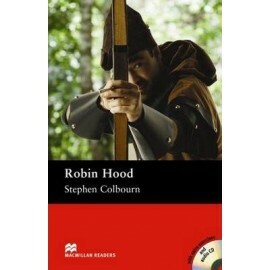 When four young lovers get lost in the forest, the fairies that live there play jokes on them - turning love into hate and hate into love. Sen noci svatojánské je jedna z nejpopulárnějších Shakespearových her. 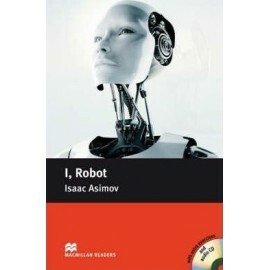 Tento reader je napsán jako scénář a obsahuje úryvky z originálního rukopisu. 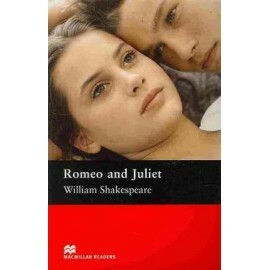 William Shakespeare's tragic story of the star-crossed lovers, Romeo and Juliet, is as relevant now as it was over 400 years ago. Romeo a Julie je jedna z nejpopulárnějších Shakespearových her. 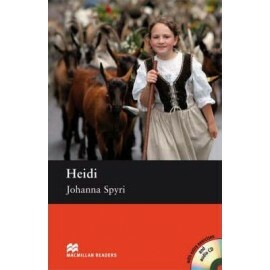 Tento reader je napsán jako scénář a obsahuje úryvky z originálního rukopisu. 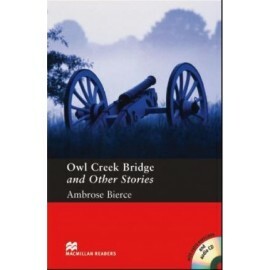 Eight stories by the famous American journalist and writer, Ambrose Bierce. 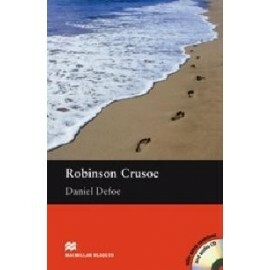 Recommended for older readers. 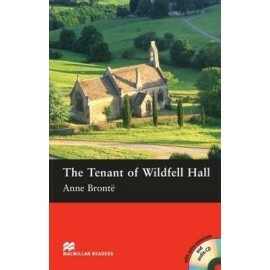 When mysterious Helen Graham and her son move to Wildfell Hall, it sets her neighbours talking. Who exactly is Helen Graham, and why does she keep her past a secret? 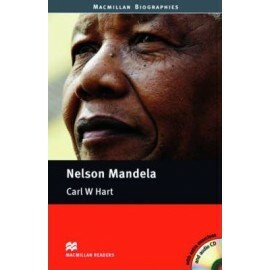 Recommended for older readers. 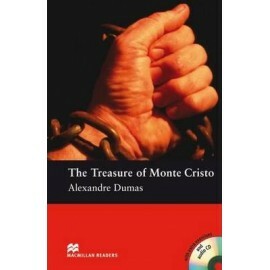 The tale of the imprisonment and escape of Edward Dantes, taken from the classic novel The Count of Monte Cristo by Alexandre Dumas. Mary Lennox arrives from India to live with her uncle in Yorkshire. She is lonely and unwanted. Left alone, she has nothing to do but explore the large house and its grounds. 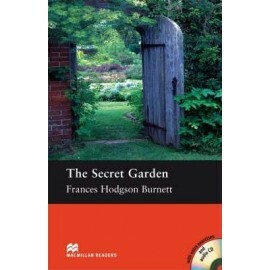 Then one day, she finds a secret garden. For the first time Mary has something to care for, and as the garden begins to flourish, no one's life is left untouched.